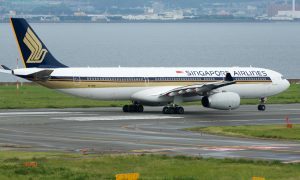 SAS and Singapore Airlines will be cooperating on flights between Scandinavia and Singapore from February 1st. During the summer of 2012, the CEOs of the two companies signed a joint venture agreement, which includes, among other things, the coordination of timetables and joint sales activities. The regulatory authorities have since then approved this joint venture. 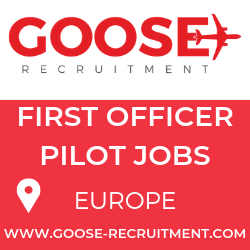 “We are very pleased that we are now able to take the next step in our cooperation together with Singapore Airlines. We look forward to offer our customers more and better options to reach parts of Asia and Australia/New Zealand from all of Scandinavia,” says Joakim Landholm, Executive Vice President Commercial at SAS. Star Alliance partner Singapore Airlines currently flies between Copenhagen and Singapore three times a week. As part of the new joint venture, the timetable will be adjusted to create better and faster connections, both inCopenhagenand inSingapore. 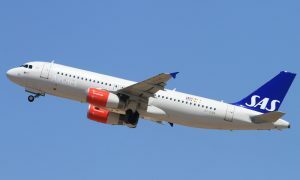 From 31 March 2013, the number of departures between the two hubs will be increased to five a week and, depending on future market trends, the joint venture may be expanded with additional flights and destinations in Scandinavia. 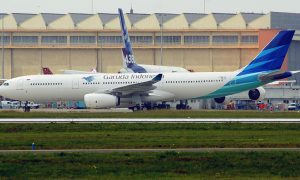 SAS and Singapore Airlines have been codesharing since December 2010 on a number of flights in Asia and Northern Europe. The codeshare partnership is now being expanded to include additional key destinations in Northern Europe and Asia.